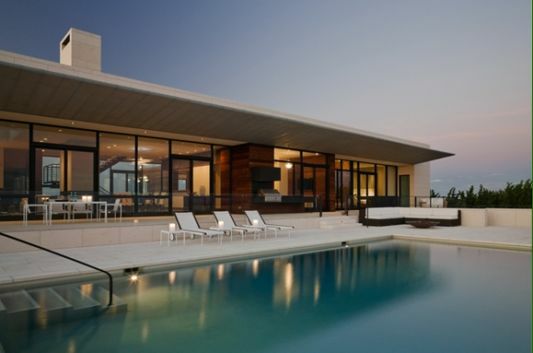 A beach house that created by modern architecture, combined with stunning contemporary interior design. Houses that were introduced with the name of Southampton Beach House was built to accommodate a family of four and is designed with entertainment in mind. 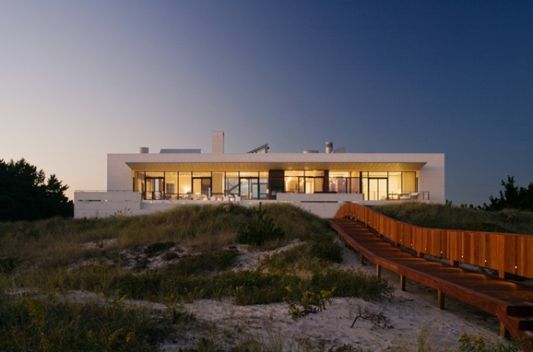 Process development and design of modern beach house design was undertaken by Alexander Gorlin Architects, a design firm that has been recognized internationally. Home this summer to take full advantage of the location of 12,000 square feet with views of the bay and ocean. On the roof design of the house used as an open terrace with a place to relax and fireplace. The terrace is located on the roof provide views of the wider benefits towards the coast. For entertainment and relaxation facilities made swimming pool that is equipped with a place to relax. 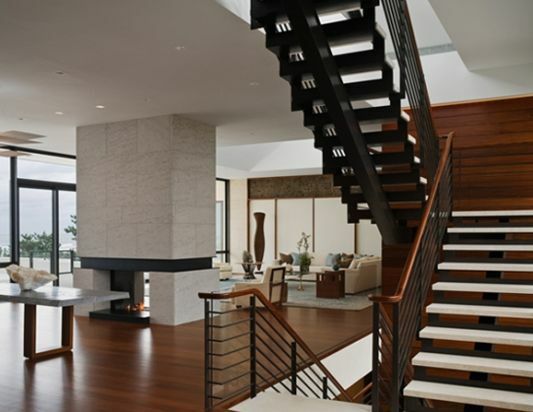 Contemporary interior design gives amazing feel of a modern beach house. Simple interior colors give the feel of softness and serenity in the room. Natural light into the interior of the house overflow through the window, lounge interior, doors and skylights. Visit Alexander Gorlin Architects website for more information.